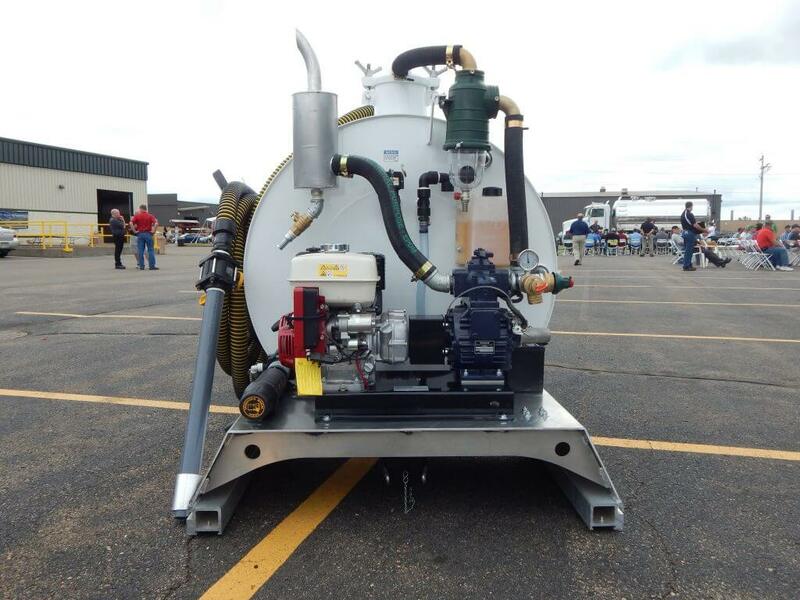 Slide-In Tanks - Imperial Industries Inc.
Our Self-Contained Slide-In Unit is one of a kind. The original horizontal fresh water tube, our slide-in design allows for equalized weight distribution of water and waste levels and offers incredible versatility. 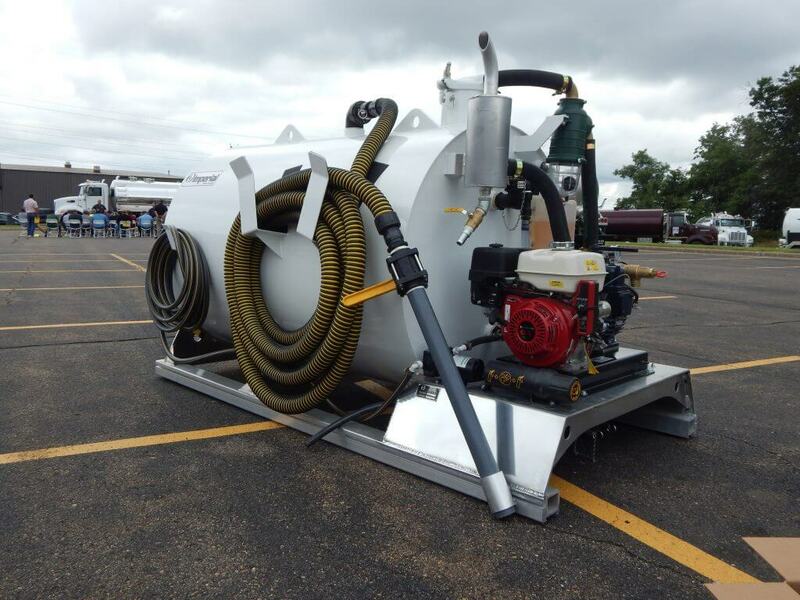 Often imitated but never equaled, the Imperial Self-Contained Slide-In Unit is frequently used for portable restroom maintenance, grease service, oil spill clean-up, and countless other applications for specialized industries. 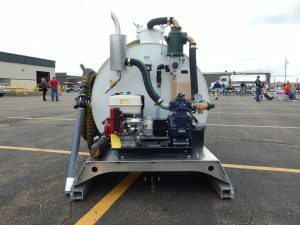 Optional fresh water compartments or waste-only units are available with your choice of vacuum pump and engine package. The Self-Contained Slide-In Unit is available in steel, aluminum or stainless steel, and stock sizes of 300, 450, 550 and 650 gallon capacities.